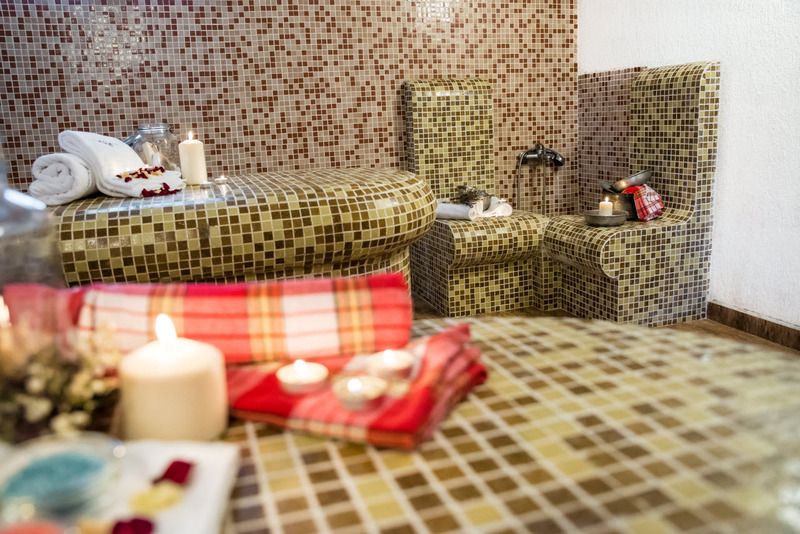 Thermal SPA Hotel Roman Bath offers its guests great choice of different spa procedures. 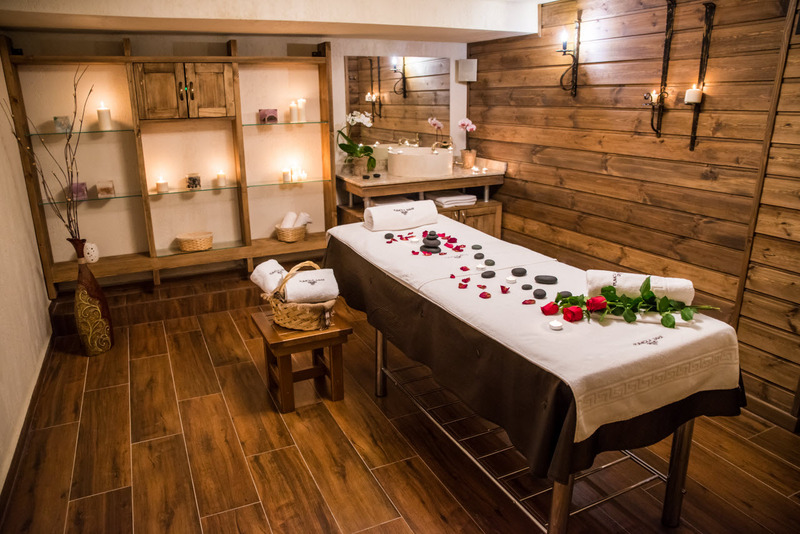 With the help of the professional massage, first of all, you help your body to recover its energy after the exhausting work week, after the twelve-hour work day, and after the improper sleeping position. The massage has physiological effect both on the skin, the subcutaneous tissue and muscles, as well as on the body in general. It is a mean for improving health, maintaining the normal functional activeness of the body, prophylaxis and treatment of a great number of diseases. 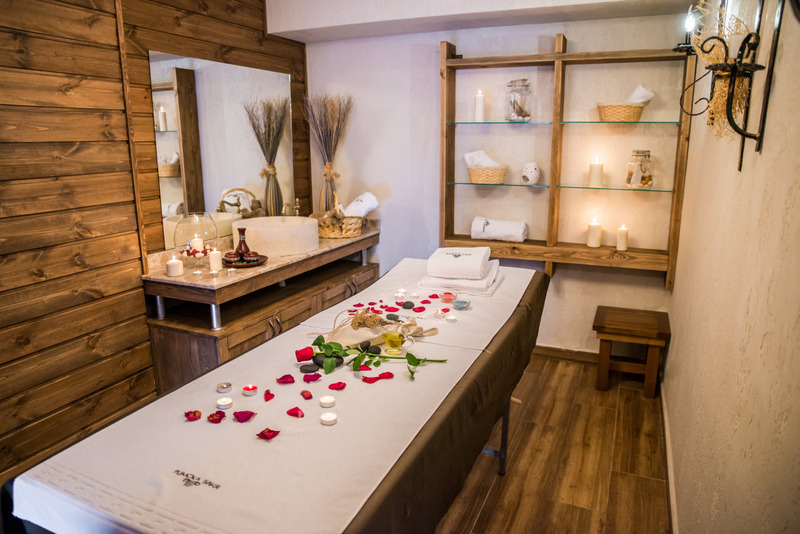 The massage cleans the dead cells on the surface layer of the skin and activates the function of sweat and sebaceous glands, the lymph and blood circulation. This eliminates the venous congestion and improves the natural throphism of the skin and the deeper layers in the tissue, enhances the skin and muscle tonus, accelerates the metabolism. All these help for enhancing man’s general condition. Thanks to the massage, the headache and the ankle pains disappear, the arterial pressure becomes normal, the skin becomes smooth and elastic, the fat burning is accelerated. 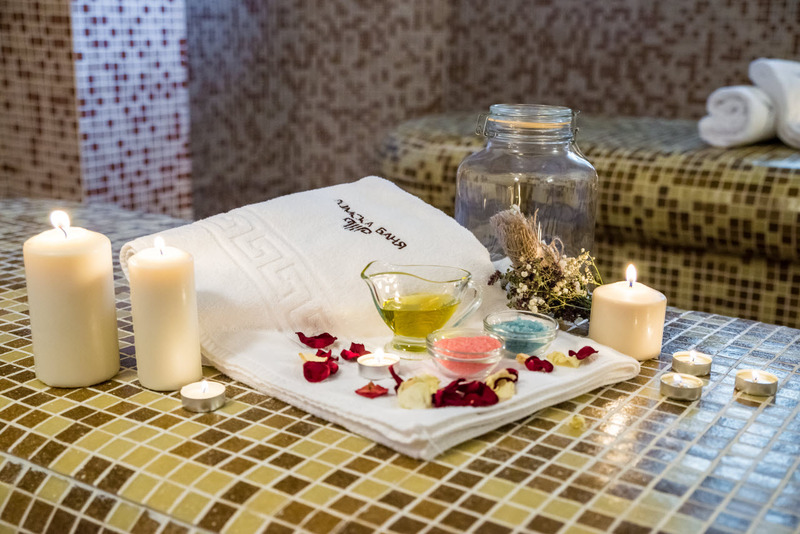 Oriental spa rituals in the Turkish bath comprise face and body care programs that involve several complementary procedures that mutually enhance their effect. 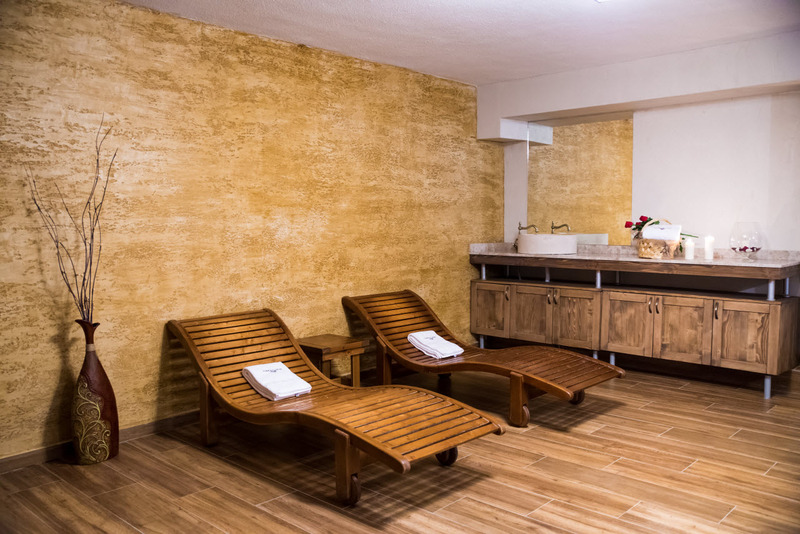 This is complex care that allows to achieve relax, convalescence and rejuvenation of the body, as well as figure correction and weight losing. 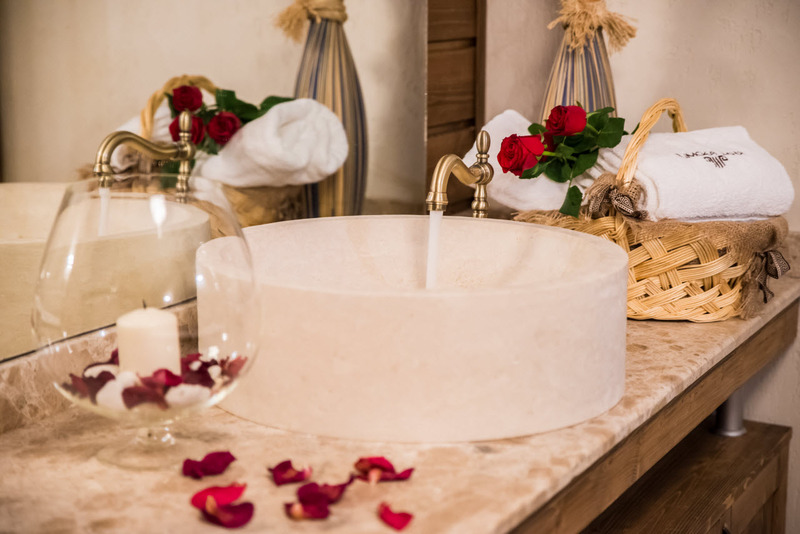 The body heating in the Turkish bath (hammam) is a compulsory element of the Oriental spa ritual.